“Better design. Better construction. Better operation”.This is a must attend event and a fundamental workshop for all building & design professionals to ensure value added BIM in your projects and take a look at case studies in what problems BIM is best at solving and how to manage change to the BIM workflow within an organisation, plus what Human challenges can you expect in the process. Design Software & Collaboration is a very important aspect to a successful BIM project and all three case studies will look at how to define the right tools for each project and the various different solutions BIM offers and common Data challenges. This and much more will be discussed through the day. NEW for 2017! Attend two day training workshops with CPD Accreditation on BIM, implementation plans, advantages and lessons learned. NEW for 2017! Gain insight into new global BIM procedures under tender and understand all potentialities of using BIM in an IFC environment. Interact with key BIM users to understand how utilizing BIM can ensure that major architectural and engineering projects are delivered to design specifications, within South Africa. Achieve your current and future development objectives and strategies by identifying international processes, optimizing existing workflow configurations. 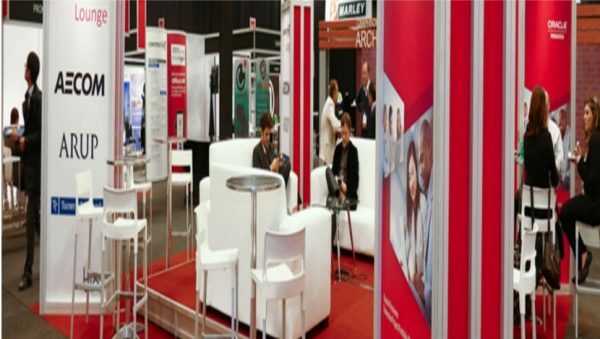 Develop your network of peers, decision makers and solution providers to increase your knowledge base and expertise resources in Africa. Listen to three top commercial streams experiences, knowledge, best practices and successful stories on BIM used on local projects.